Here’s the full length video for Nickelus F’s “Take You With Me.” This is the 3rd video from Nick’s Season Premiere mixtape. Directed by Will Bryan & cinematography by Alex Hawthorne for Smooth Dirty Productions.Will Bryan will also be directing the Nickelus F’s “Chocolate Milk” video (Coming soon). Season Premiere HD mixtape arrives 09.14.2010! Here’s the untagged version of DJ Delz & Nickelus F’s Commercials Mixtape. 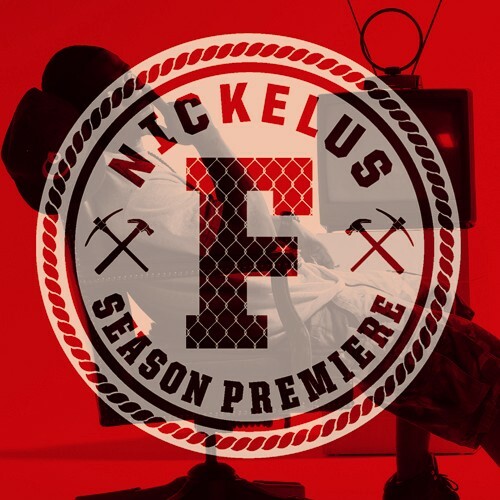 Also look out for the re-release of Nickelus F’s Season Premiere coming 09.21.2010 featuring production by Lee Majorz (The Inkredibles), Conrizzle, Got Beatz Productions & M.Rell. Here’s the last release “Fueled Up” which serves as the intro to Season Premiere. And here’s the track listing & artwork for the “F” of it! 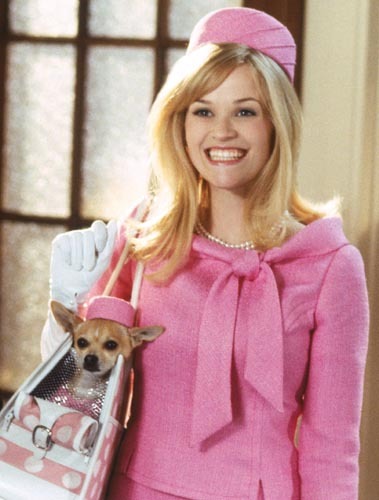 “Reese Witherspoon” is the 3rd release from Nickelus F’s new mixtape Season Premiere. Track features production from Brad Ohblivion and short video courtesy of Duy Nguyen (For A College Project Productions).